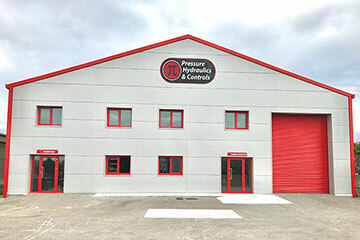 Pressure Hydraulics & Controls is Ireland’s leader in Industrial Hydraulics / Mobile Hydraulics services and supplier of hydraulic valves, pumps and filters to the following sectors: industrial, mobile, medical, pharmaceutical, defence, power generation, oil and gas, fishing, marine, mining, forestry and agriculture. 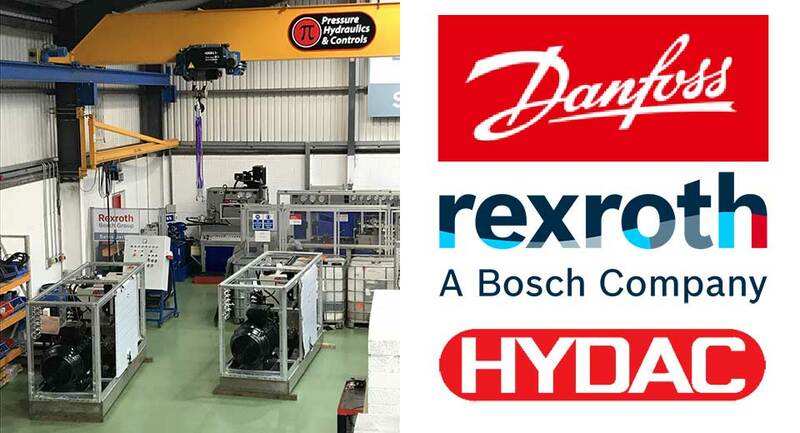 With facilities in Cork, Carlow and Dungannon, PHC are the official sales partners for many of the leading brands including Bosch Rexroth, Moog, Hydac, Turolla, Comatrol, Pall and Larga. 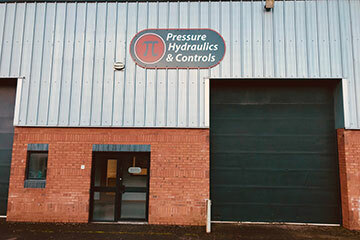 PHC staff are highly experienced and offer an excellent sales, repair & installation service along with the design and manufacturing of complete hydraulic systems. 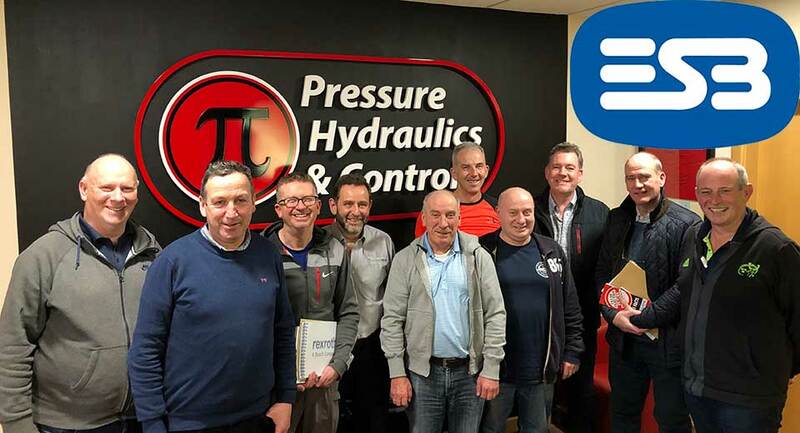 PHC manufacture power packs from the one-off unit for bespoke projects to large quantities for the OEM market, our power units are used for a variety of applications in the Irish market and are also exported worldwide. 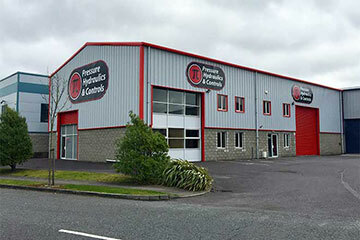 By understanding our customers and their requirements we are able to deliver a fast, focused and flexible service. 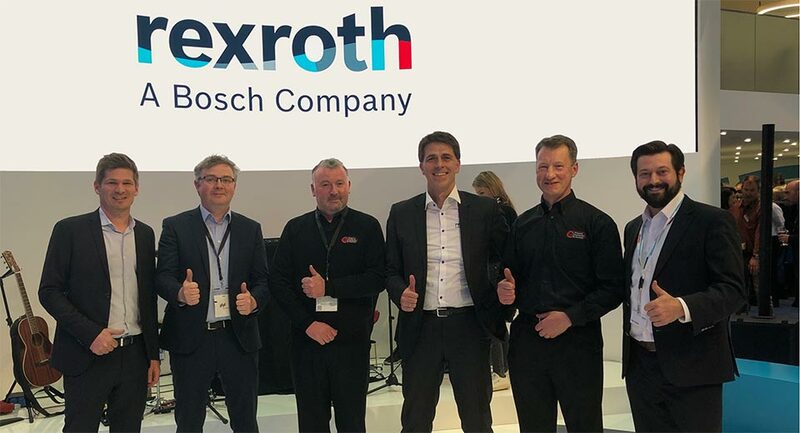 Continue reading "Pressure Hydraulics & Controls Mobile Division @ Bauma 2019"
Continue reading "Power Unit Builds"
Continue reading "PHC and ESB"
PHC Open Days June 2018 (Full Video). 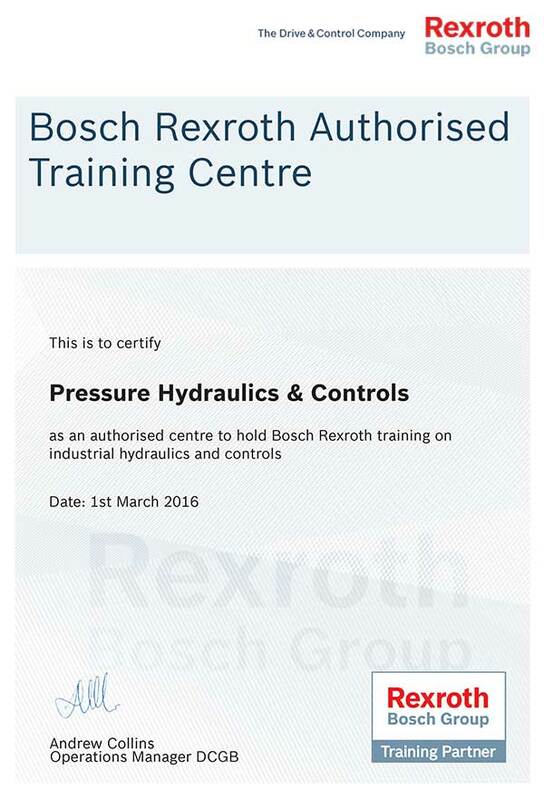 Bosch Rexroth has announced Pressure Hydraulics & Controls (PHC) as its first Authorised Training Centre in Ireland, with its official certificate of accreditation presented 18 March 2016. For a full list view our Standard Stock Page or download the pdf below. We often have a supply of surplus stock. For a full list view our Surplus Stock Page or download the pdf below.